I am a native of Denton Texas and proud graduate of the University of North Texas. 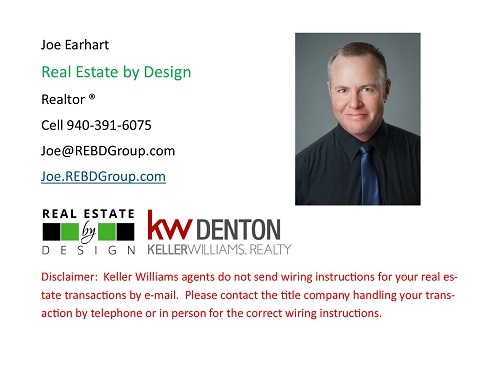 I have been a business owner here for the last 27 years and find great joy in helping people with their real estate needs. Let me help you with yours!